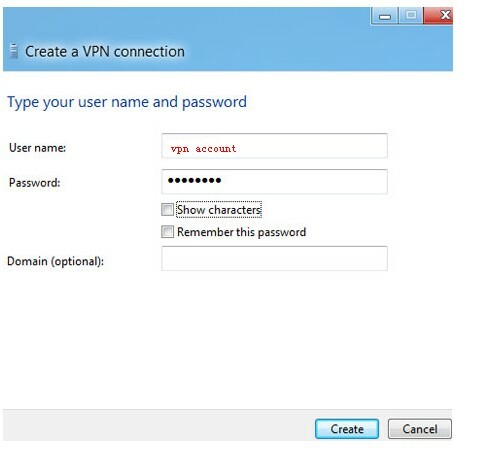 Virtual Private Network (VPN) technology allows a computer which uses a public Internet connection join a private network in a secure way. 1. 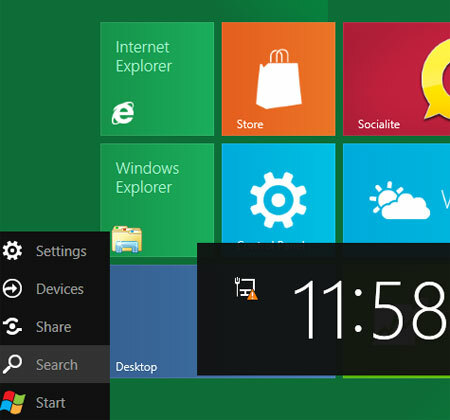 In your Metro Start Menu, click on the lower left corner and the Start menu pops up. Click on Search. 2. 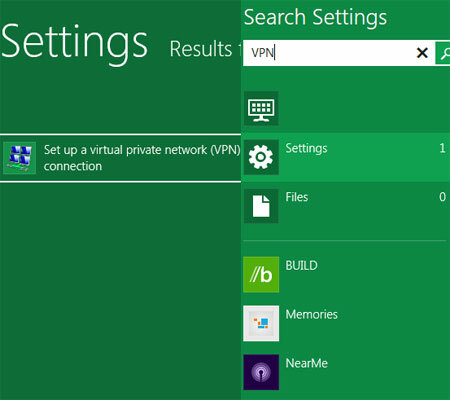 Next, type VPN in the Search App box. 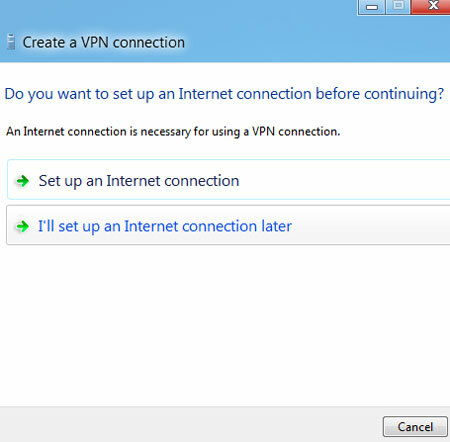 Select ‘Set up a virtual private network (VPN) connection’ on the left side. If you dont see anything on the left side then you may have to click Settings below the Search App box. 3. 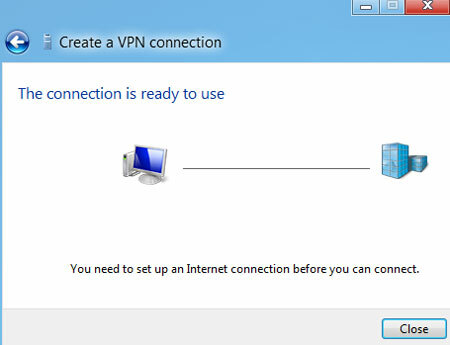 If you just want to set up VPN for now without Internet Connection then select I’ll set up an Internet connection later. 4. 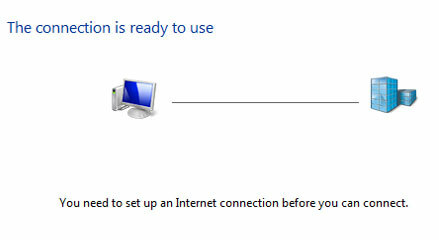 Now you have to put the internet and destination VPN name. 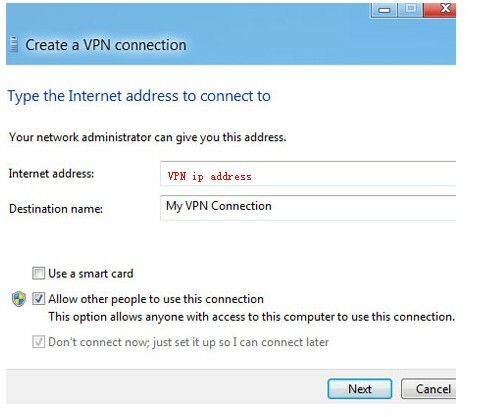 You have to obtain these information from the VPN provider you are connecting to. Usually, the network administrator has these information. 5. Enter your login credential i.e. username and password. Then click on the Create button. 6. Finally, Click on the Close button.